Right now you can get TWO Finish Line NCAA Fleece Hoodies and/or Sweats for only $40 + FREE shipping! This deal makes each item only $20, regularly $40-$60 each. You will see the discount when you add 2 items to your cart. Even better, spend $100, and save an extra $10 off your purchase with the code TURKEY10 at checkout. That means you could get 5 Hoodies or Sweats for only $90 ($18 each)! This is the same price we saw, last year during their Black Friday Sale, so it's a great deal and a great way to stash away gifts for Christmas. Pick by color, team and school in multiple styles for each, in men's and women's sizes. BUT hurry sizes will sell out FAST!! 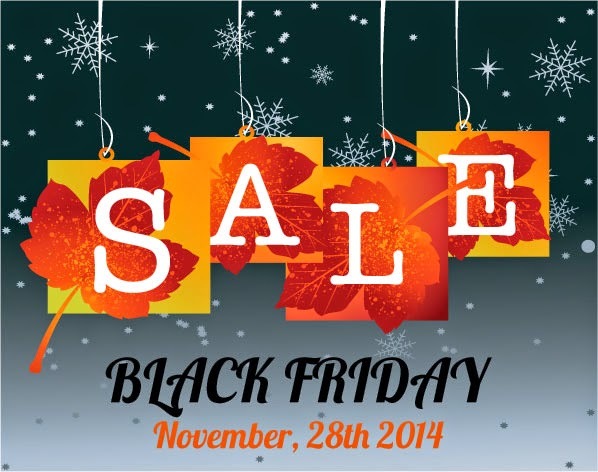 Dell Black Friday Ad Scan & Deals! The Dell Black Friday Advertisement has been leaked! View the Ad Scan HERE. Dell will be closed on Thanksgiving, stores open at 8am Black Friday. 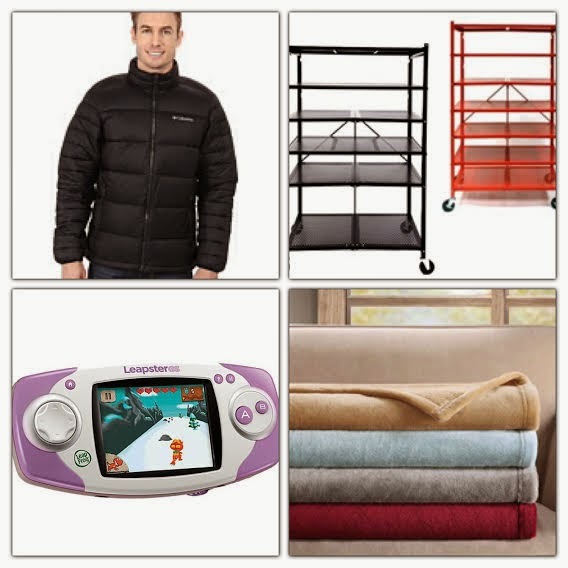 Needing a place for stockpile or to get organized? Today ONLY - Walmart is offering Cosco Stackable 3-Shelf Folding Instant Storage Unit (Set of 2) for $75. 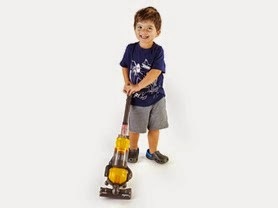 Want the kids to help around the house and make it fun? Head over and grab this Toy Dyson DC25 Ball Vacuum for $19.99 (Retail $35.99). My daughter has one and loves it. I have even used it a few times to pick up a few of her crumbs laying around. Here is a great deal for the Hello Kitty fan. Now through November 10th, get this Hello Kitty Pendant with Swarovski for only $19 (Retail $109.00) shipped with code: WEEKLYDEAL. Here is a great deal for a sports fan! Today only, get this Rawlings NCAA 10x10 Canopy for ONLY $69.99 (Retail $199). 29 Teams Available. Rawlings has partnered with Coleman to bring you the ultimate tailgating accessory, this 10-foot by 10-foot Straight Leg Canopy. Not only will it help protect you from all types of elements, you can proudly display your school colors and logo so no one will wonder where your loyalties lie. This sturdy tent is easy to set up, with a one-piece steel frame, it's ready for use in only three minutes. Includes a wheeled, carry/storage case. 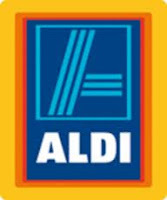 Aldi's Weekly Deals November 5th - 11th! Green or Red Grapes $0.89/lb. Amazon Toy Lightning Deals November 4th - Melissa & Doug, Peter Rabbit & More! Target Cartwheel 50% off Whimsy & Wonder Tutu & Wings 11/4! 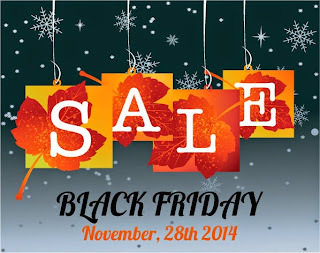 Here is the deal for November 4th - Save 50% off Whimsy & Wonder Tutu & Wings. Excludes all other Whinsy & Wonder dresses, sets, and accessories; Limit 1 item per guest. Offer valind in store only. EXP 11/4.